Jesica Paola Kessler is the Legacy and Sustainability Coordinator for the Buenos Aires 2018 Youth Olympic Games Organising Committee. She studied at The New School and Universidad de San Martin. 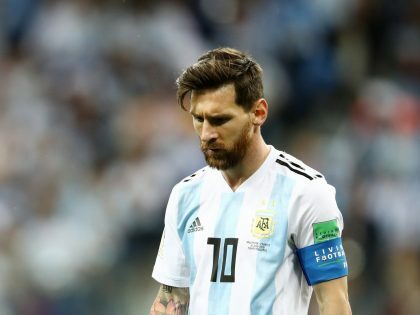 Argentina crashed out of the 2018 World Cup. It's not Messi's fault.